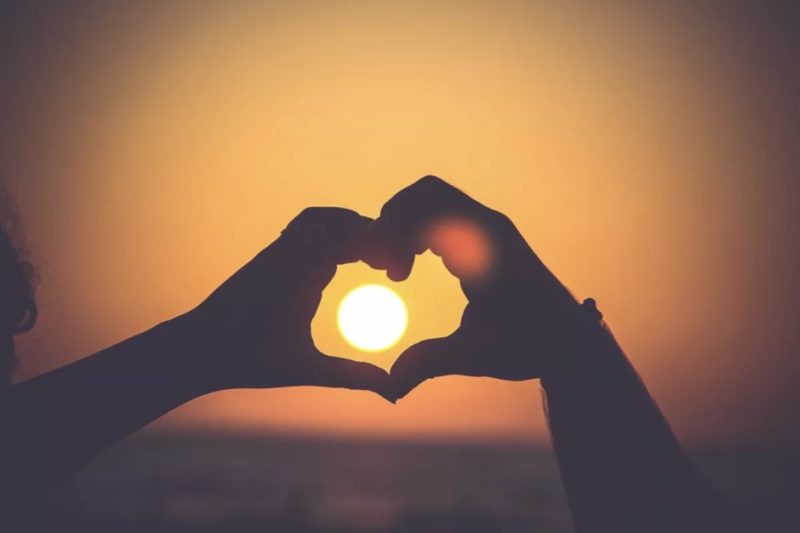 There’s nothing more romantic than watching the sunset on Valentine’s Day. 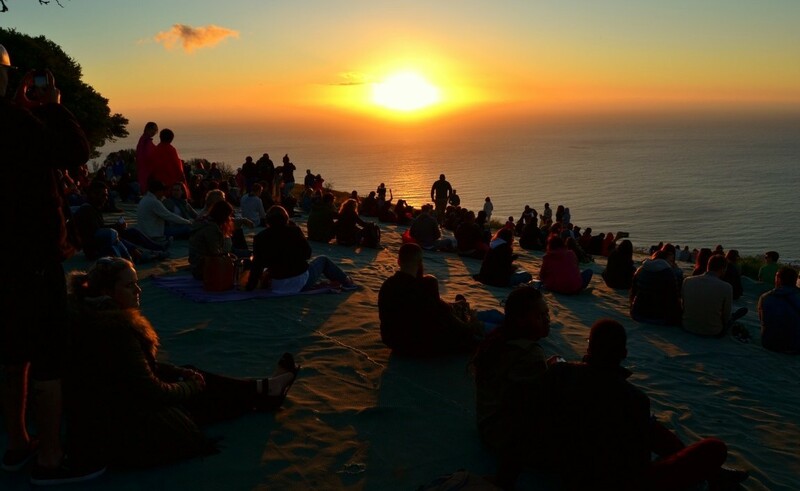 And with the City Sightseeing Sunset Bus Tour, you can get the best view possible, travelling along the Atlantic Seaboard before winding up to Signal Hill for a romantic picnic. The bus leaves every evening, as well s on Valentine's Day, at 18:00 from Stop 1 at the V&A Waterfront. We highly recommend packing a delicious picnic dinner to enjoy with your date when you stop at Signal Hill. Bring along a picnic blanket to really get comfortable. Be sure to take along a warm jacket as the temperature drops as soon as the sun goes down. The tour lasts for 2.5 hours, taking a leisurely drive along the Atlantic Ocean. The Red bus will take you through Seapoint, Clifton and Camps Bay, treating you to all the best views of our picturesque coasts and mountains. This tour is unique in that it isn’t a hop-on, hop-off tour, allowing for uninterrupted fun and sightseeing. 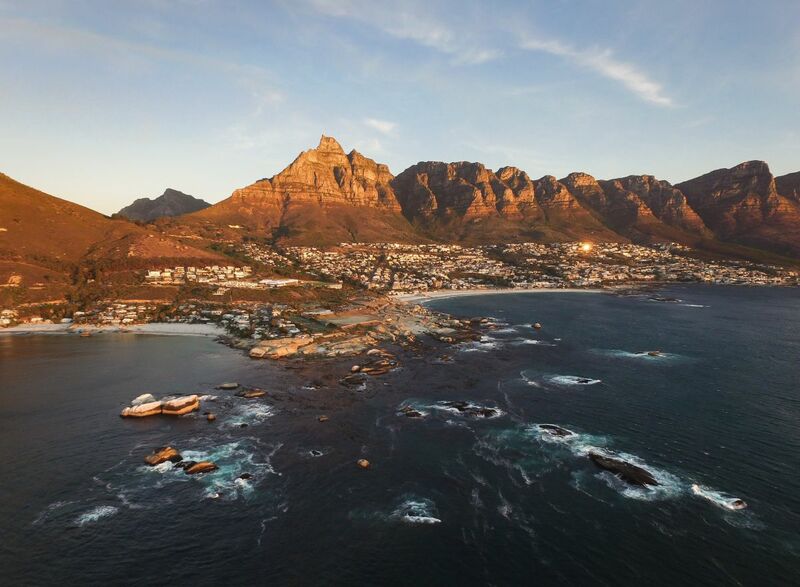 Then it’s up Camps Bay drive to Signal Hill, where the bus will stop for everyone to enjoy the sunset. Pick your favourite spot, stretch out on your picnic blanket, and pop the cork of your non-alcoholic champagne as you and your date take in the brilliant canvas of sunset sky, awash with bursts of orange, pink, red and purple. It’s a perfectly uninterrupted view of the sun dipping below the edge of the horizon. Be sure to bring your camera along to take pictures of this breathtaking spectacle. You’ll be given plenty of time to enjoy it while sipping on ice cool drinks and dining on the delicious goodies you brought along. If you really want to go all out this Valentine’s day, you can order your dinner to-go from one of the V&A Waterfront’s best fine dining hotspots, and collect while you wait for the bus. 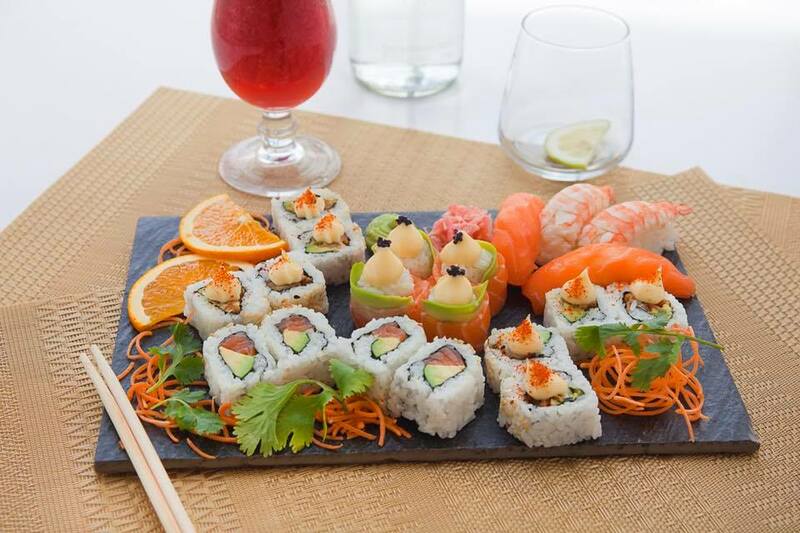 Vista Marina, close to Stop 1, offers spectacular meals from burgers to 5-star sushi platters. Be sure to contact them well in advance for your order! Once the sun disappears beneath the waves it’s back on the bus for the return journey. With the sun down, Cape Town’s lights will sparkle into life, and you and your date will be treated to a magnificent cityscape of twinkling lights, like the star-spangled sky above. The bus will take you back through the bustling heart of the Mother City, and from there to the V&A Waterfront, dropping you off between 20:30 and 21:00. Your romantic evening need not be over. 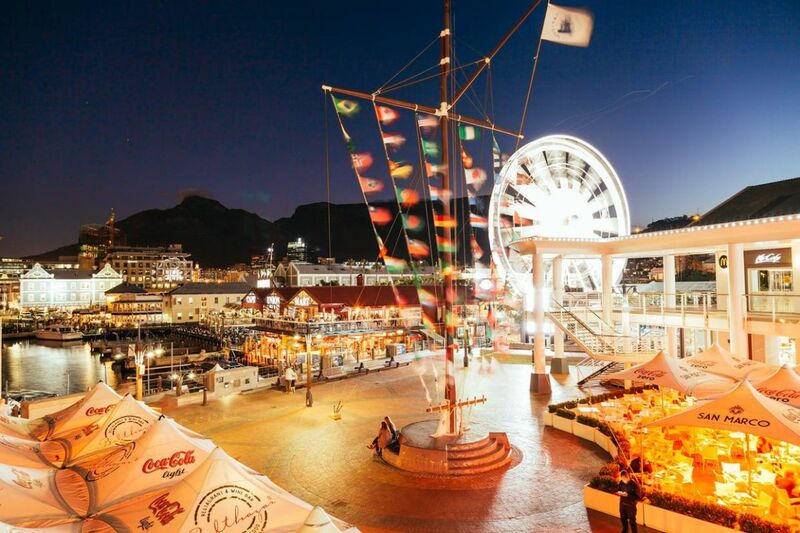 The V&A Waterfront is bursting with delightful venues, all hosting their own Valentine’s Day evenings. Visit any of the many bars, restaurants and galleries before calling it a night, and it will certainly be a night to remember. Book your tickets for the Sunset Bus Tour NOW, with two tickets going for R240 online and R280 at the ticket offices.